Welcome to the Spring term tennis programme at Oxford Sports Tennis club. We hope that you find the the changed format of the form a little easier to complete. You can now put more than one child on the same form. 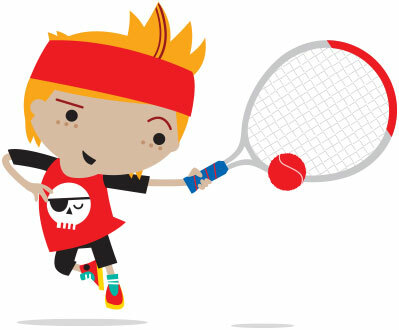 Junior courses run through the 12 week spring term from Monday 9th January to Sunday 9th April 2017 (please note, there is no coaching over half term – Monday 13th February to Sunday 19th February). Most squad coaching sessions in the spring are held outside at Oxford Sports, with some of the advanced programme still being held indoors at the Vale of White Horse, Abingdon. If you have not previously attended an advanced squad and you are interested in the advanced programme, please do not hesitate to to contact us for details about how to attend.